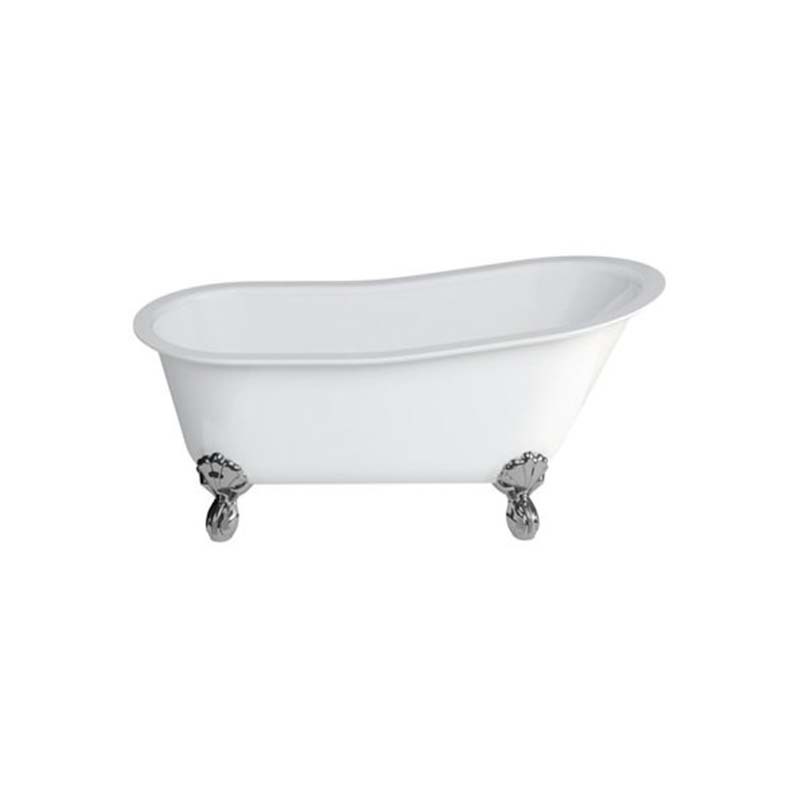 With its stunning slipper design, the Romano Traditional Roll Top Cast Bath from Clearwater perfectly balances style and durability, delivering a comfortable bathing experience that oozes class in any period setting. As hard wearing as it is aesthetically beautiful, this roll top bath combines a robust construction that stands the test of time, along with eye catching chrome finished feet. This traditional roll top bath is ideal for large family bathroom suites, standing as a focal point with its eye catching classic artistry.